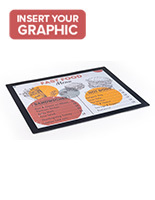 This Picture Frame is Perfect for Displaying and Advertising Important Information at Your Business! 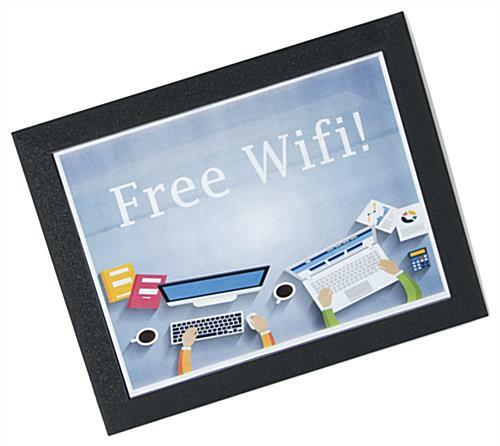 More Poster Frame Displays For Sale Online! 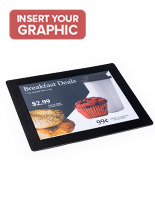 Picture Frame for Countertop, 8-1/2" x 11"
You have signs and posters on the wall, how about on the countertop? 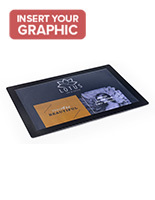 This Picture frame sign display is an Perfect promotional display. 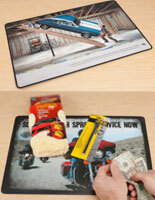 The Countertop Mat's non-skid bottom and hard acrylic top will keep the frame from moving when touched or written upon. 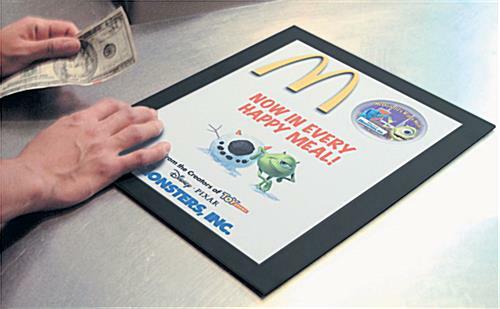 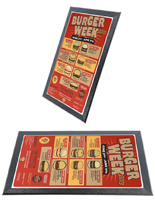 This point of purchase Picture frame display is a rugged, thin sign mat frame for countertop or tabletop campaigns. 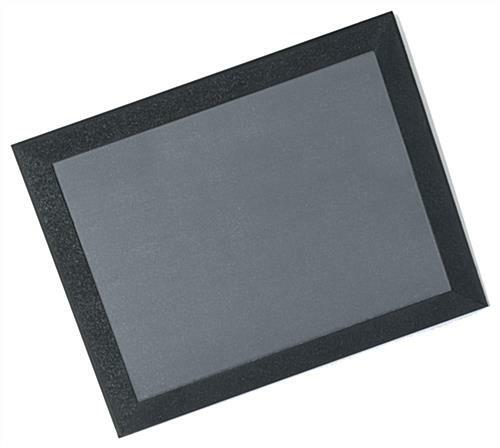 The ultra thin 1/8" frame of this Picture frame display accommodates letter size signage (8-1/2" x 11"). 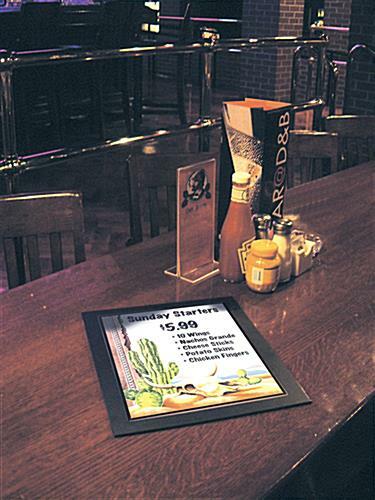 This picture frame permits for fast and easy changing of signage by removing the top acrylic. 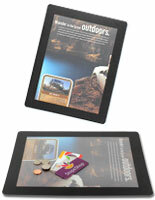 Perfect for counters at checkout, restaurants and teller lobby stations.